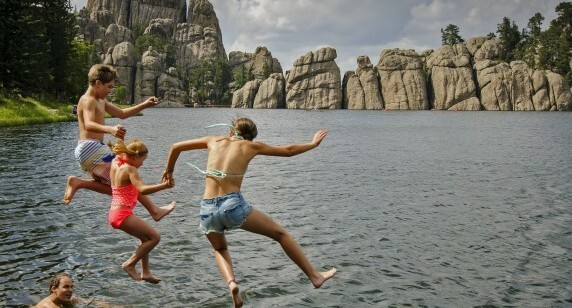 You'll find four distinct historic lodges laid throughout Custer State Park in the beautiful southern Black Hills. Each lodge is entirely unique—take a look and see which one suits your adventure. 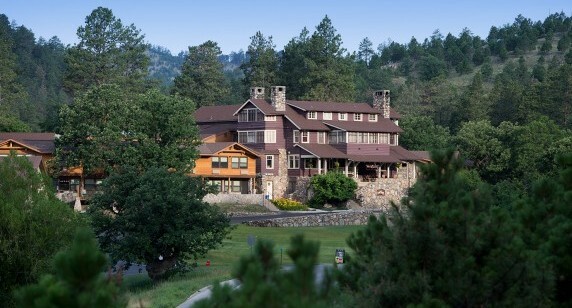 Pick any lodge you'd like, but don't miss out on all that the resort has to offer! 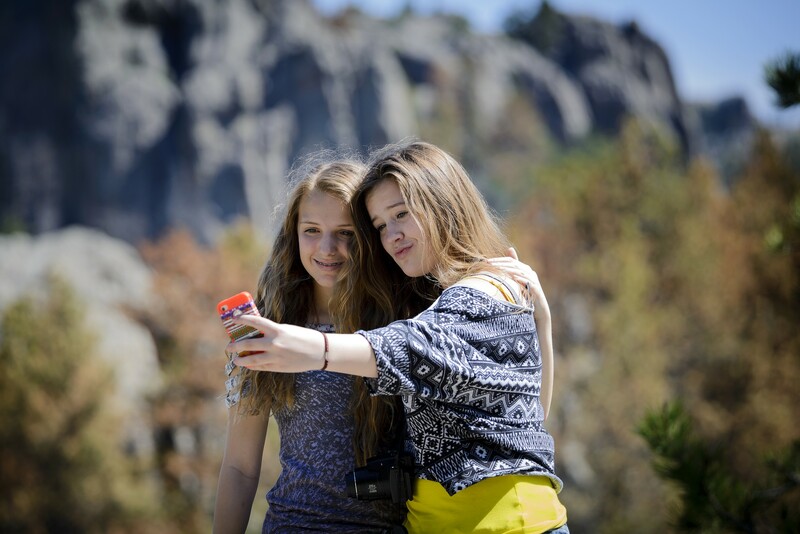 Your stay is your adventure. 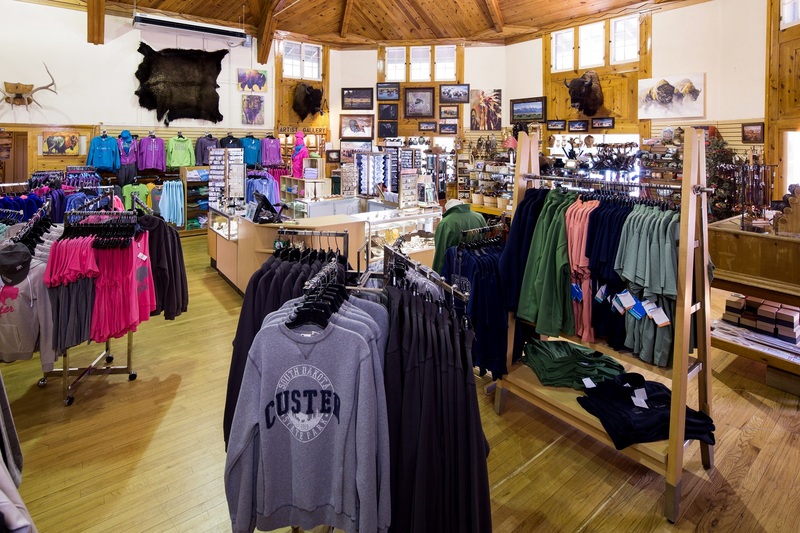 Check out activities throughout the park, and dining available at different lodges. Live like the cowboys of old—with modern amenities. 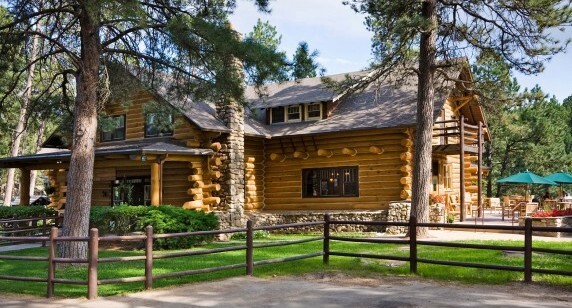 The State Game Lodge is a gracious native stone and wood lodge built in 1920. 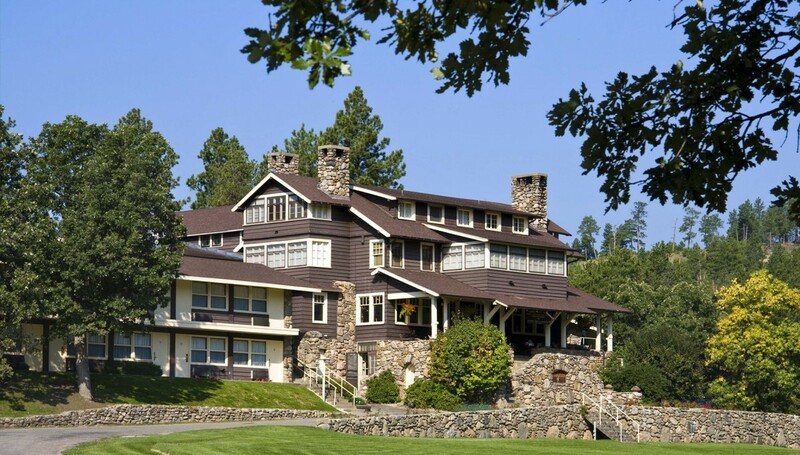 Presidents Coolidge and Eisenhower have stayed within its historic walls. 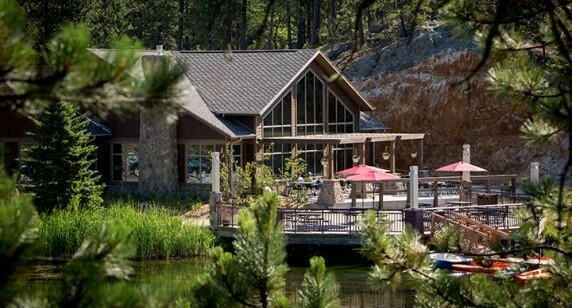 Our crown jewel, Sylvan Lake Lodge, overlooks the rugged terrain in and around the breathtaking splendor of Sylvan Lake. Retreat to a quiet lakeside lodge, perfect for lazy days at the beach and treks into the outdoors. 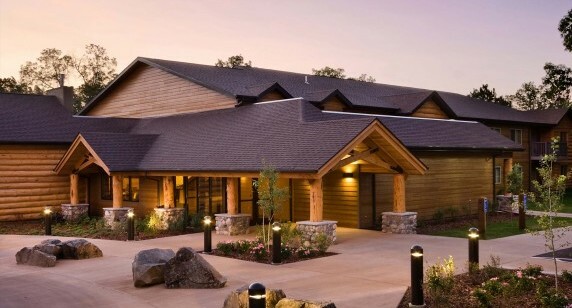 Open year-round, Creekside Lodge offers modern, oversized lodge rooms with a woodsy aesthetic close to the State Game Lodge. 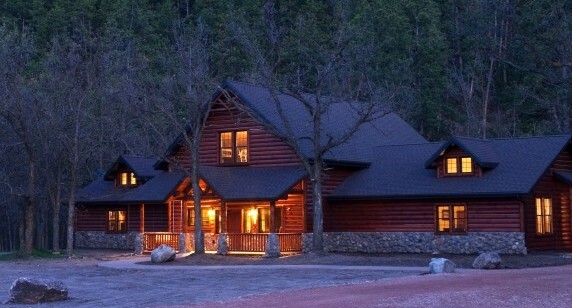 Our largest, luxury cabins in the park each have something special to offer.